*Disclaimer - I received the products in this post from Soft Lips in order to facilitate this review for my readers. I've always been a big fan of Soft Lips lip balm and now I want to introduce some new products to you. 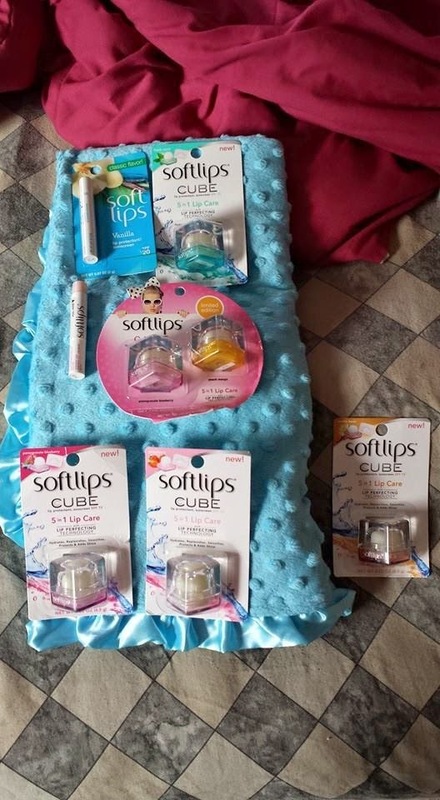 I have always loved Soft Lips products and now let me introduce you to their newest products known as Softlips Cube! I also received a couple Classic lip balms that my daughter and I are using. I love the scents of all of these products we received. The Cube lip balms can be found HERE and the Classics lip balm can be found HERE! I highly recommend both products if you're looking for an easy and delicious scented lip balm for you or your child to use on a regular basis. I use mine everyday. The reason I added this particular review into my Baby Event 2015 is because these will be great to take with me to the hospital when I have our son, to keep my lips hydrated. 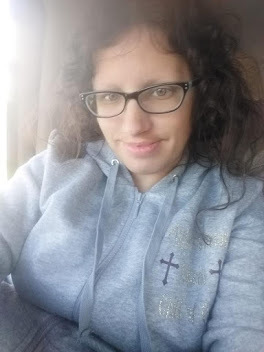 I have been using SoftLips for years because I love it. I definitely need to try these cubes!! I love Softlips such a great product. I had no idea they made a cube what a fun new twist!